Jaundice, which can develop into kernicterus, a form of brain damage, and cerebral palsy should not be occurring in the United States today. However, these disorders are still being diagnosed and thousands of malpractice lawsuits are the result. But why is this malpractice occurring? 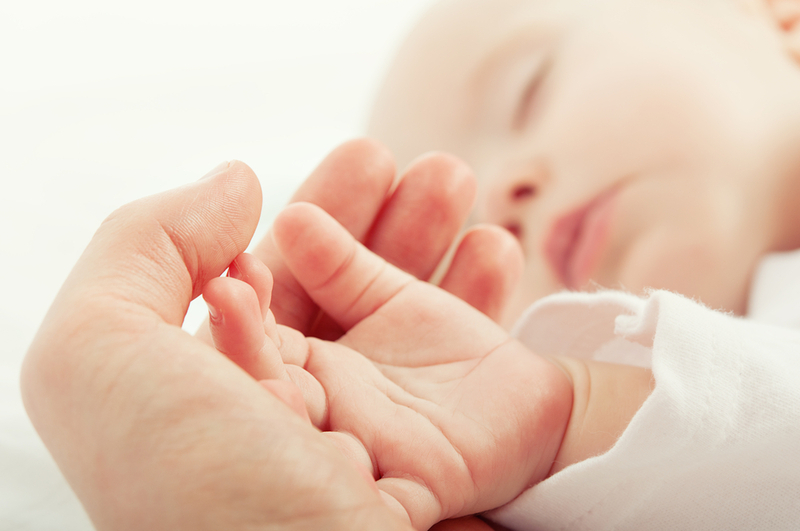 According to researchers, most kernicterus is the result of hospital system breakdowns. For example, doctors and nurses fail to communicate, lab tests can go missing, orders fall through the cracks, and safety policies are lacking or not strictly enforced. Kernicterus is a type of brain damage that can occur when a chemical called bilirubin collects to a critical level in a baby’s blood and the child goes untreated for even a brief period of time. Babies with this form of brain damage normally develop athetoid cerebral palsy. Among medical professionals, kernicterus is known as a “never event,” as in “it should never happen.” This is because standards of medical care call for all newborns to be strictly evaluated, tested, and when the time calls for it, quickly treated for increased levels of bilirubin. Jaundice is defined as the often yellowish tinge to a newborn’s skin caused by a build-up of the bilirubin in the blood. Bilirubin is a waste product produced by the body to shed old blood cells and is processed by the liver. While in the womb, the mother’s liver does the processing for the fetus. However, once the baby is born, their liver has to take over function. If the baby’s liver isn’t fully functioning yet, which can often be the case, bilirubin builds up, resulting in jaundice. If jaundice is not identified and treated promptly, it can progress into kernicterus. After mother and baby go home, jaundice can appear several weeks after discharge, but normally appears 3-5 days after birth. Hospitals and doctors are aware that most babies can be born with jaundice, and the tests for this disorder are simple and treatment is cheap and easy. There should be no reason a newborn develops kernicterus and lives a painful life with cerebral palsy. While you shouldn’t expect the doctor that contributed to your child’s disorder to admit negligence, you should not be stuck with overwhelming medical bills due to their careless mistakes. 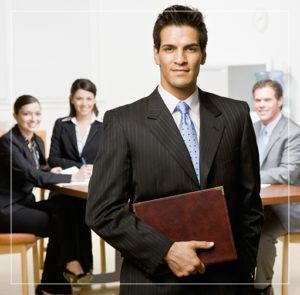 Contact us today for a 100% free legal case review today.